Ambitious bonsai growers may begin their collection or add to it by digging a plant or tree from nature. When using this method, gardeners should take the tree early in the spring and include a sizeable amount of the plant’s dirt. With the plant’s natural soil included in the collection, bonsai growers should be able to prevent the tree or plant from going into shock. The tree must be moved to its permanent home immediately. When growers collect trees from the wild, they typically need time to recover. In fact, it may take transplanted trees several seasons to completely recuperate. Therefore, only bonsai gardeners with the knowledge and time available should attempt to form a bonsai tree from nature. Bonsai trees created from wild plants have the respect of the bonsai community as they received their start from Mother Nature herself. 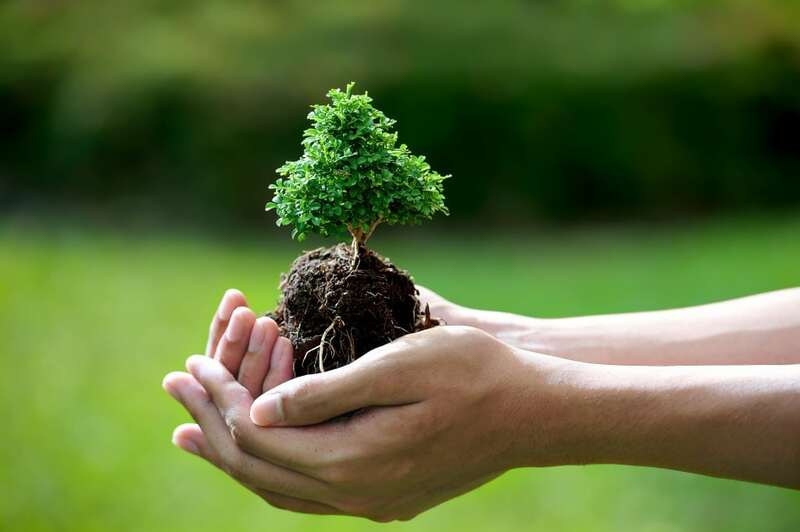 Growers can collect almost any species of plant or tree to create a bonsai. However, gardeners should use caution since permanent defects can occur when collecting a plant from a natural environment. Therefore, bonsai growers must review plants carefully before beginning the process. This method should also be used when buying plants from greenhouses, local nurseries or through the internet. Designers will need to review the roots of the plant they are considering for a bonsai as the root formation is a time consuming effort that requires great patience. Therefore, growers shouldn’t select plants that require extra root work such as those that slant or grow among groups. Gardeners should adapt plants with roots that extend into numerous directions. Juvenile trees with narrow trunks may be formed into preferred shapes, but this is impossible with trees that have thick trunks. Classic bonsai configurations include a narrow tree trunk as it grows into adulthood. Bonsai experts will notice a good tree when the first rise and the area between the roots present the tree’s originality. 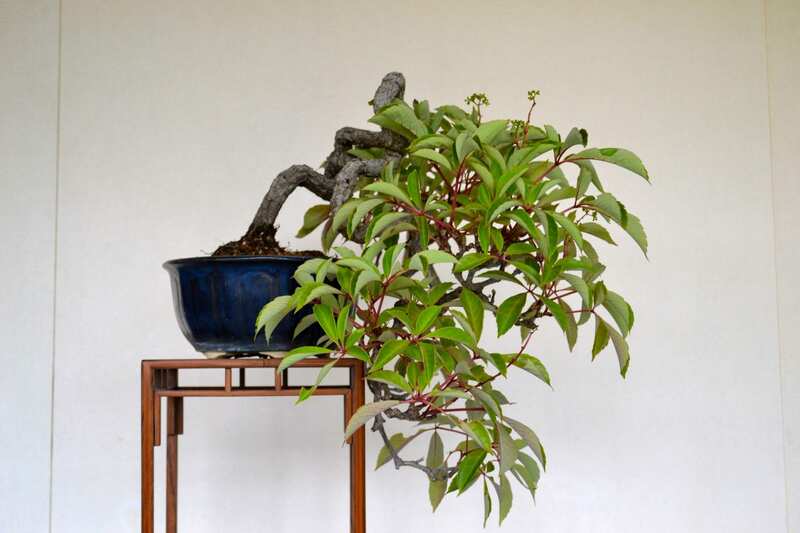 Growers should create bonsai trees with plants that contain a large number of branches. This feature will allow the gardener to express him or herself more easily through pruning. Also, growers should review the tree’s leaves to ensure likeability. Gardeners must pay attention to yellow leaves or bark anomalies as they often signal disease or animal attacks. Instead, growers should select trees with healthy bark and leaves.